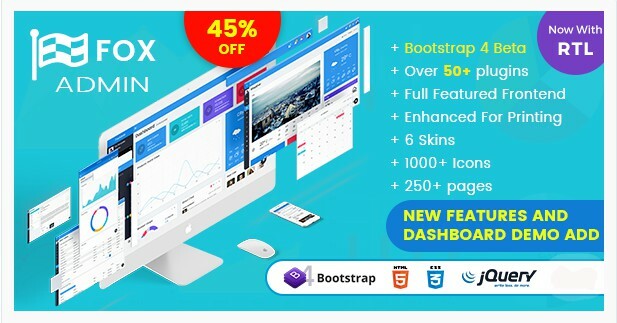 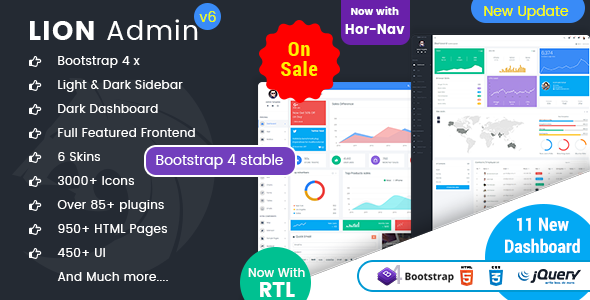 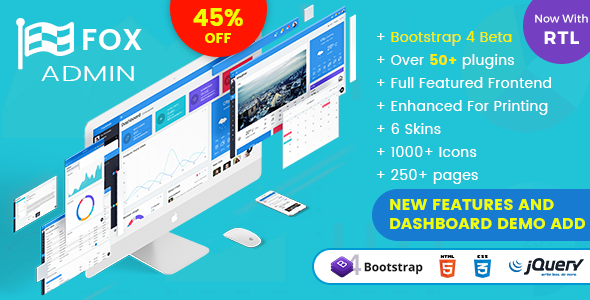 A fully responsive Bootstrap Admin Templates built with Bootstrap 4 Admin Template; Bootstrap 4.0 Beta and 3.3.7 Framework, modern web technology HTML5 and CSS3. 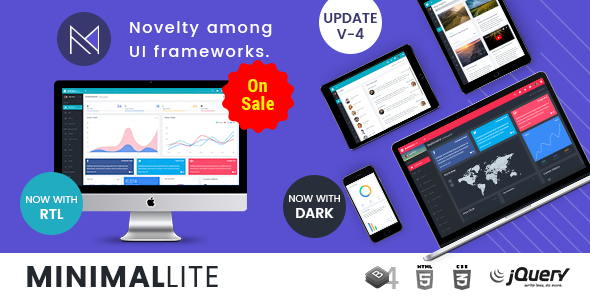 Lightweight and easy customizable which is basically designed for the developers who want to customize it. 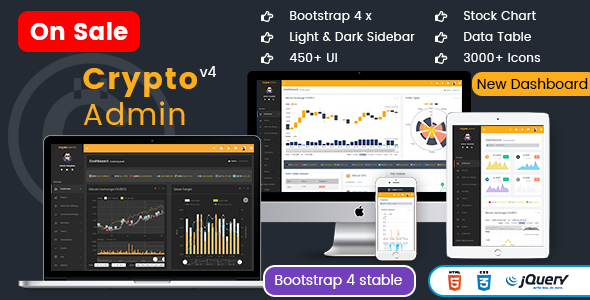 Crypto Admin Responsive Bootstrap Admin Templates, UI and WebApp Template a fully responsive admin dashboard template built with Bootstrap 4.0 Stable Framework, modern web technology HTML5 and CSS3. 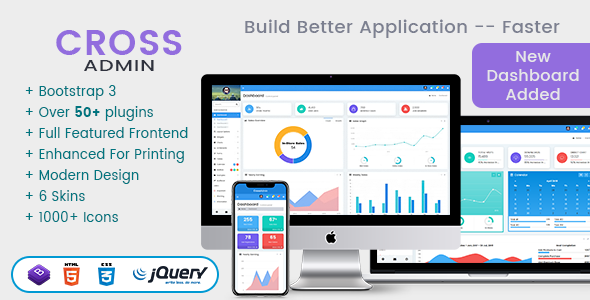 Lightweight and easy customizable which is basically designed for the developers who want to customize it. 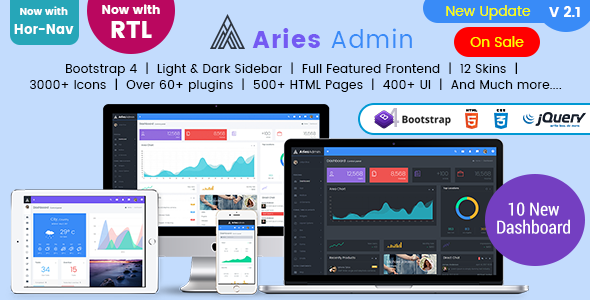 Crypto Admin can be used by developer developing web applications like custom admin panel, project management system, admin dashboard, application backend, CMS, CRM, Stock chart, Stock Market, Business Analytics, business website, corporate, portfolio, blog etc. 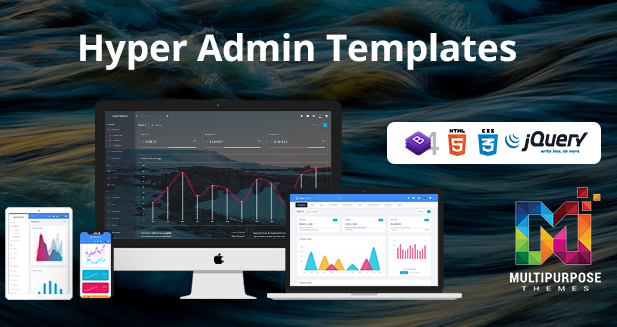  Cross can be used by developer developing web applications like custom admin panel, project management system, admin dashboard, application backend, CMS, Saas, CRM, business website, corporate, portfolio, blog etc. 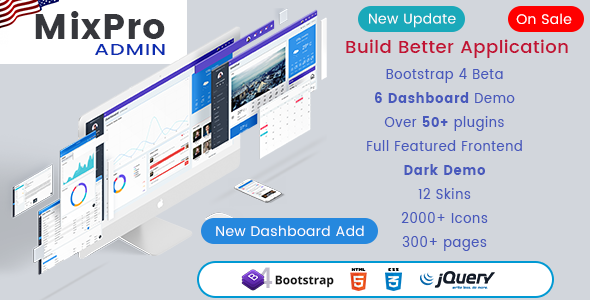 Lion Admin Responsive Bootstrap 4 Admin Dashboard Template, UI and WebApp Template a fully responsive admin dashboard template built with Bootstrap 4.0 Beta Framework, modern web technology HTML5 and CSS3. 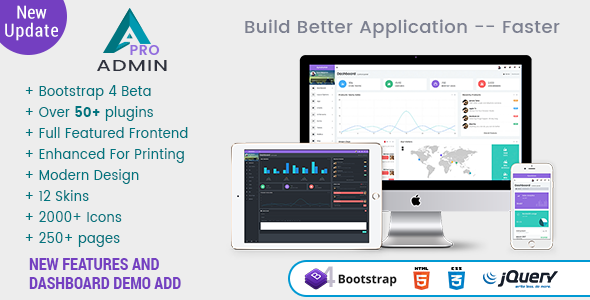 Lightweight and easy customizable which is basically designed for the developers who want to customize it. 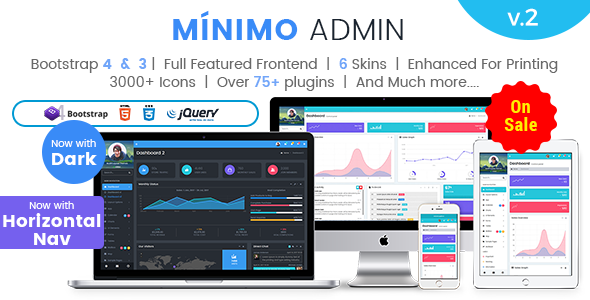 Minimo is a Premium Admin template with the modern design concept. 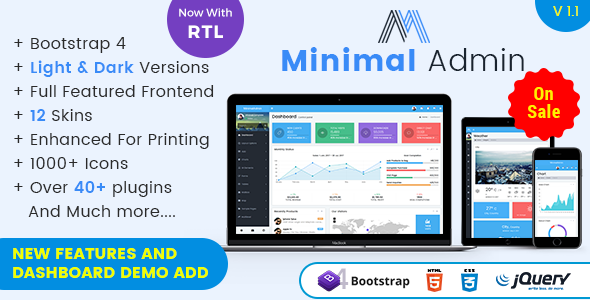 Minimal is a Premium Admin template with a modern design concept. 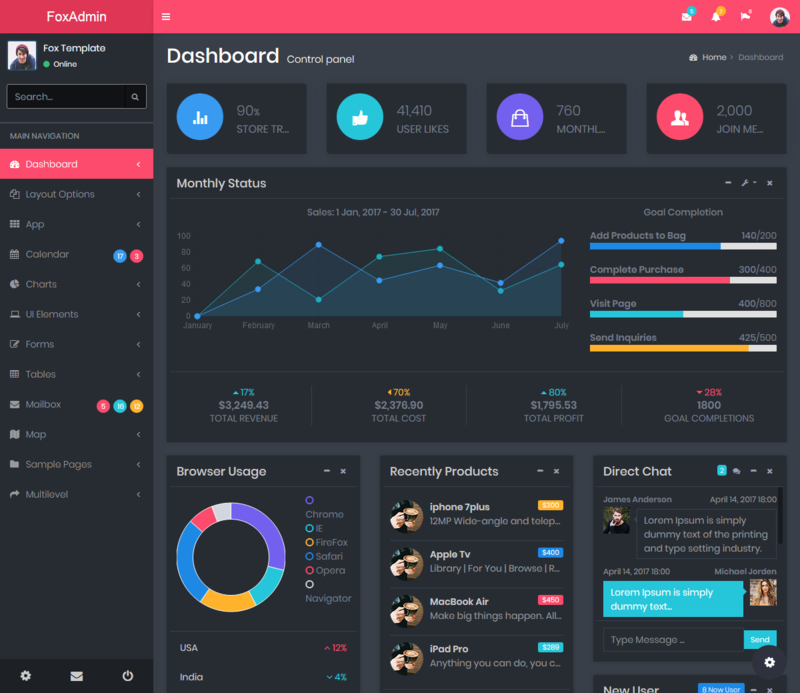 Fox is a Premium Admin Dashboard template with the modern design concept.